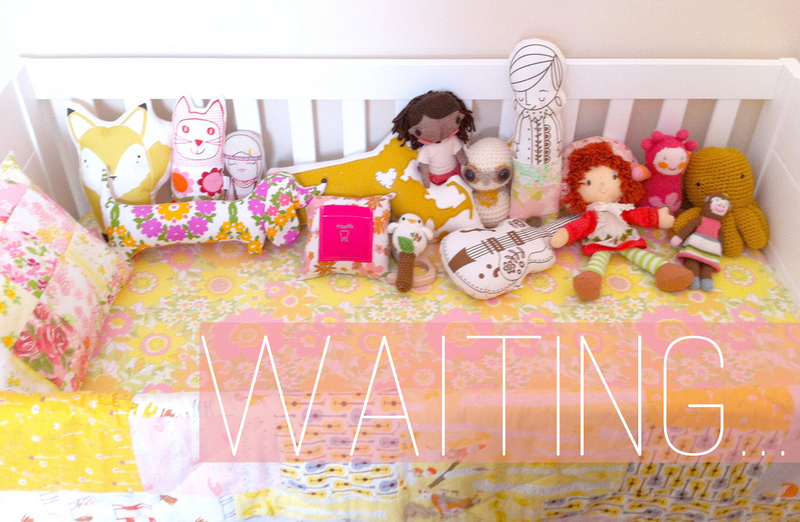 The waiting is probably one of the hardest parts of the adoption process. There are only so many projects we can do, at home, to keep our mind off of the wait. * We are pretty sure that we have an agency. 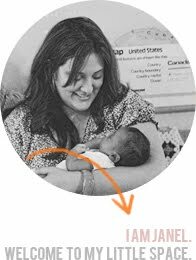 * We received a call today from our social worker with a "possibility"
The one thing that goes hand in hand with a small possibility is a BIG risk. The text message said to "Guard you heart." I'm not really sure that I know how to do that!! Adam and I need to do some serious talking and praying tonight. "Waiting is not just something we have to do until we get what we want. Waiting is part of the process of becoming what God wants us to be." Good luck!! 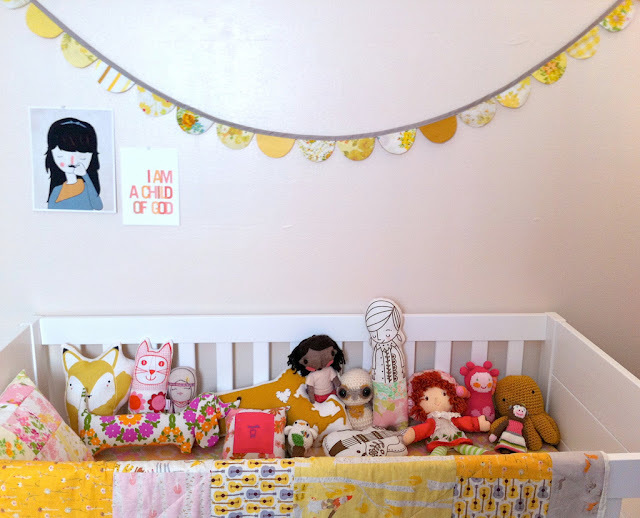 I love your nursery, it's adorable! I just headed over to your blog (which I also follow quietly... :) ) to thank you for your very sweet comment. This post tugs on my heart strings. Believe with all your heart that in the end, everything happens just how it should. You are in my thoughts. I love that quote by Ortberg! We talked a little about girding our hearts and minds last night at Women's Bible study....we missed you! This is so exciting! God is in the process of knitting together your little family! Waiting is SO difficult... my prayers are offered for you! every single time i see the nursery I get so giddy for you!! it's so beautiful! i wish i could bring you here to help me with ours!!! It's hard. Praying for you guys!